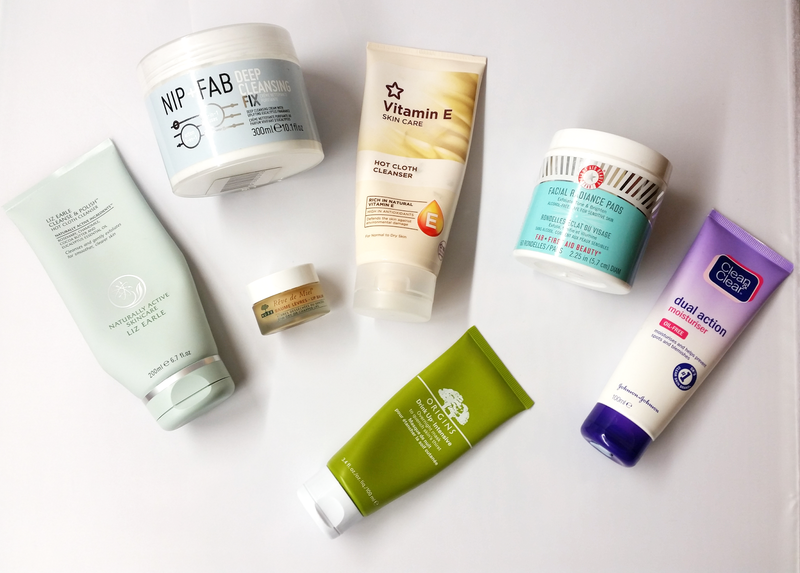 One of my last posts was my Morning Skincare Routine, which is quite basic really. 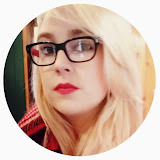 So I thought I'd talk you through my Evening Skincare Routine which features my favourite products which I like to end my day with. 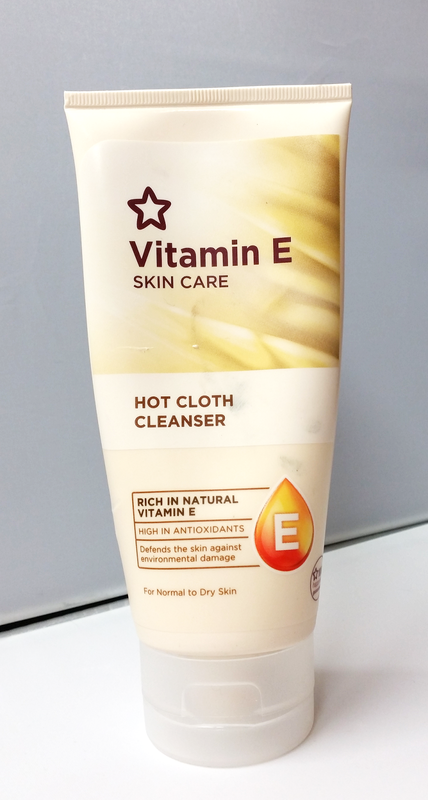 I tend to remove my makeup with Superdrug's Vitamin E Hot Cloth Cleanser. This is a cheap cleanser at only £4.99 and it does everything I need it to. Some might think it has an overpowering smell, but I rather like it, it reminds me of being on holiday and a girl can only dream! It removes all of my base makeup as well as any eye makeup that I'm wearing. I wipe my face with a warm flannel as not only does it remove the cleanser but helps to aid with exfoliation. 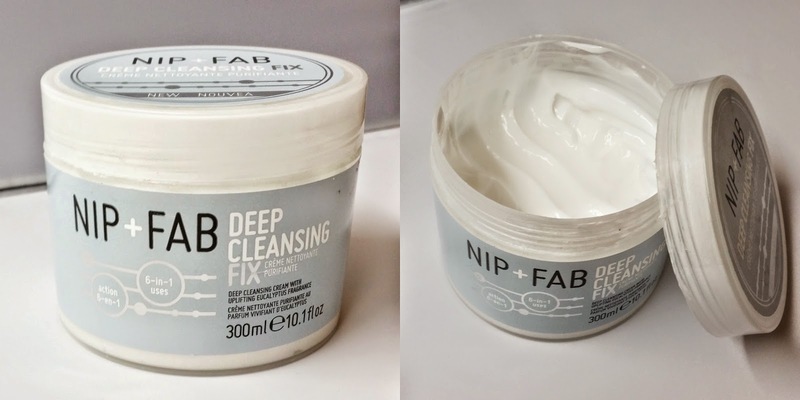 Recently for my second cleanse I've been using Nip + Fab's Deep Cleansing Fix. When I first applied it to my face and started to work it into my skin, I found it to be one of the strangest textures I've experienced in terms of cleanser. When massaging it in to your face it feels sticky but not bad sticky, maybe it's more of a tacky texture but it isn't actually sticky or tacky, it just feels it when rubbing it in.... Haha! I'm not really too sure how to describe it, you'll just have to try it for yourself! I apply a generous amount to my whole face, including my eyes and massage it in. And again I remove it with warm water and a flannel. I'm also looking at trying the Nip + Fab products that Kylie Jenner 'recommends' because why not jump on the band wagon! 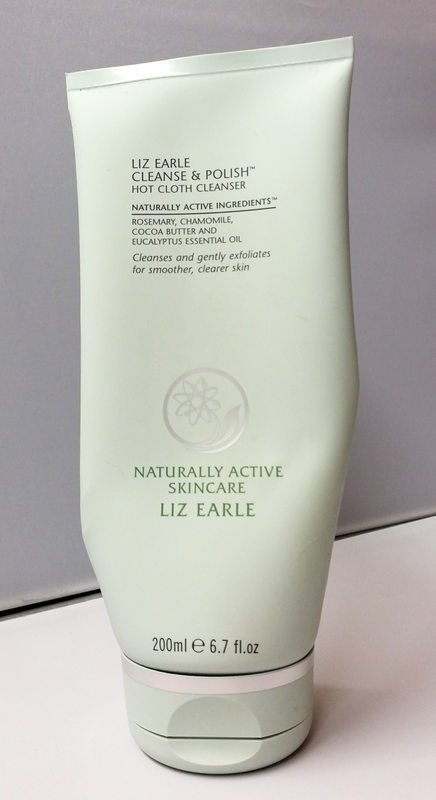 Liz Earle's Cleanse & Polish is my all time favourite cleanser. Unfortunately I'm running on near empty at the moment - I need to repurchase it asap! It's a lovely creamy cleanser which really treats my skin and leaves it so soft, my skin just seems to love this stuff. Once I've doubled cleansed, I use First Aid Beauty's Facial Radiance Pads to help remove any dead skin cells, help reduce breakouts and to help diminish any dry patches that might be a result of old spots. You get 60 pads which are soaked in a solution of glycolic and lactic acid. They aren't harsh on the skin, it does say on the packaging that they are safe for sensitive skin. I swipe the pad across my face and down my neck making sure to use both sides, whilst focusing on my problematic areas - my chin/around mouth (damn you hormones! ), nose and forehead. They are quite pricey at £22, but they do a good job. 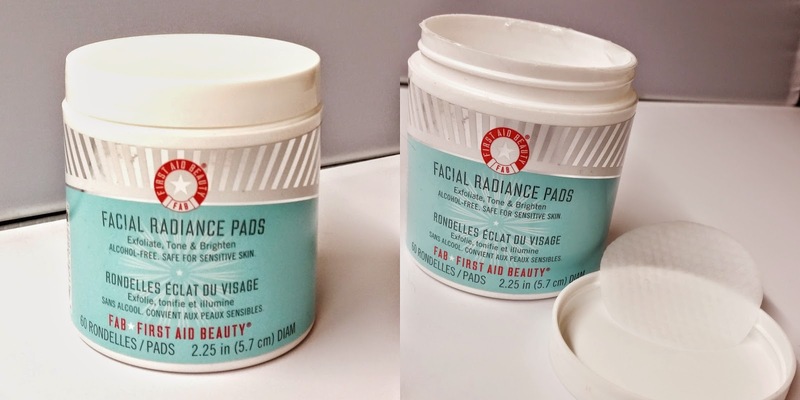 I think once I run out of these I might try First Aid Beauty's Skin Rescue Blemish Patrol Pads - If you've tried these, leave a comment telling me your thoughts. 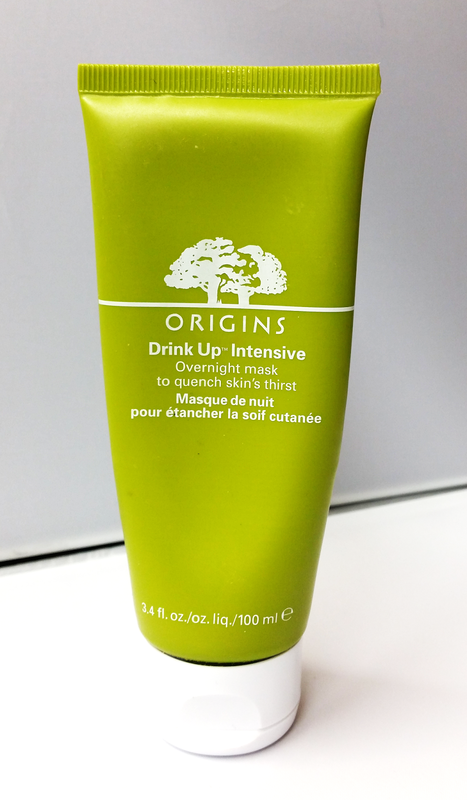 Origins Drink Up Intensive Mask is my go to hydrating mask/mosituriser, I don't think I'll ever be able to go without it! I suffer from numerous massive hormonal breakouts, once I've managed to get them down to a reasonable size where they aren't taking over my entire face, they then decide to become dried up and flakey (gross I know!) which makes applying makeup an utter nightmare. I apply the mask all over my face as it works wonders to aid hydration on the rest of my face too. I then tend to focus on any dry patches by applying it directly to the area, I don't tend to rub it in too much, I just leave it to sink it by itself because I find this the best way to get rid of any dryness. If my breakouts are taking over my face then I skip straight to Clean & Clear's Dual Action Oil-Free Moisturiser. When I have any new or active spots then this is my go to spot treatment. I don't apply this like a moisturiser as the directions suggest, instead I use this as a targeted spot treatment. I place a layer of the cream over any spots and leave it to sink in. 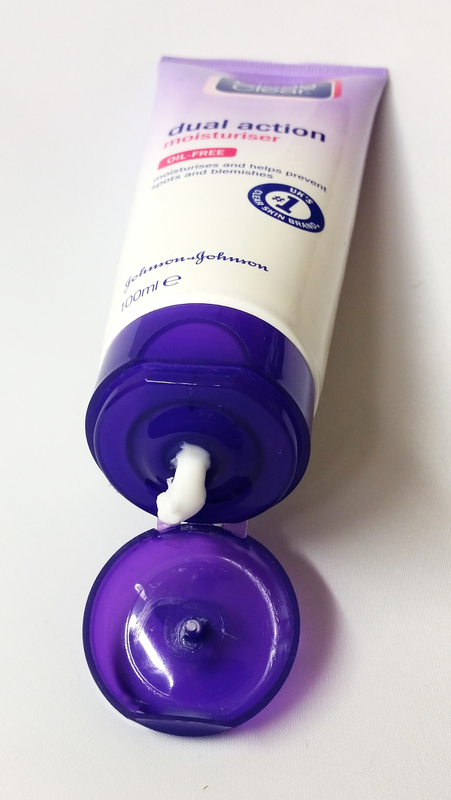 The results with this, like any spot treatment, is hit and miss. In the morning it has either turned the spot into a whitehead or reduced the redness and size. However, there are times when my skin is just against me and nothing works! My last step in my routine is lips. 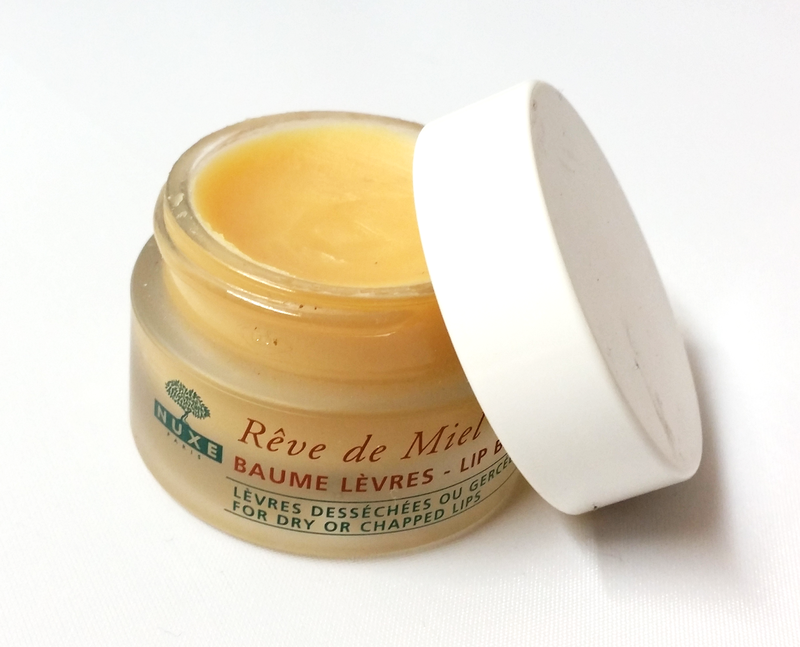 I love love love Nuxe's Reve de Miel Lip Balm! It's not greasy or sticky in fact it's the opposite, it's matte. It smells delicious, it reminds me of Terry's Chocolate Orange, every time I open the pot I just want to eat it! It has a very slight gritty texture (don't let this put you off, it soon disappears) which helps to exfoliate your lips. It's also really hydrating which helps to protect and repair your lips. I apply it just before I go to sleep and leave it on overnight, when I wake up I have such soft lips which are ideal for applying lipstick. Throughout the winter this has been a staple in my handbag so I can just apply it when I'm on the go - my lips hate this cold weather! I'll be writing another post soon dedicated to other skin care I use such as masks & spot treatments, so make sure you keep an eye out for that. What are your favourite evening skincare products?